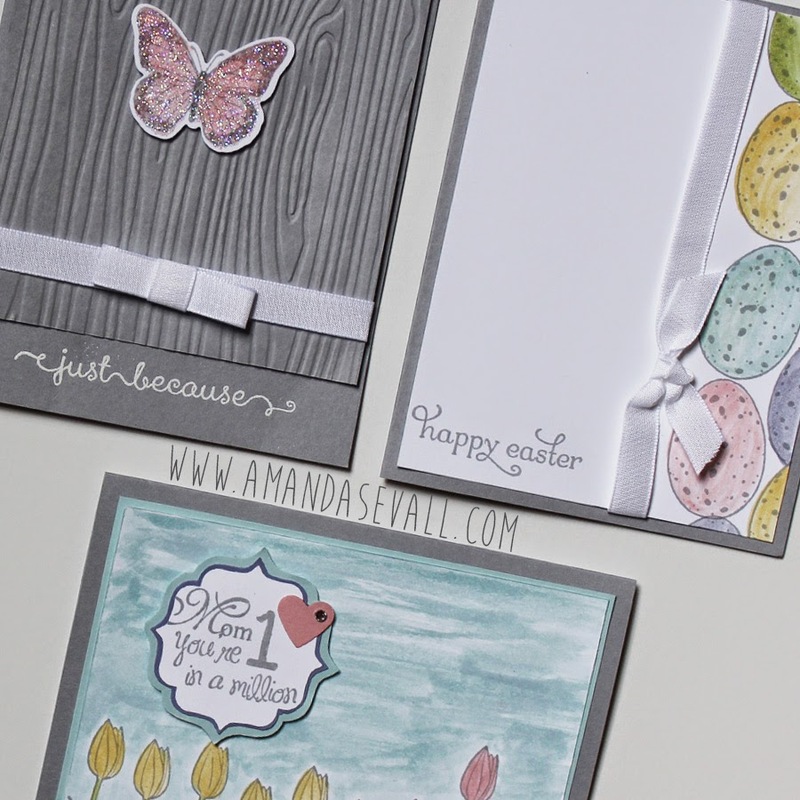 Amanda Sevall Designs: 365 Cards: Happy Easter! 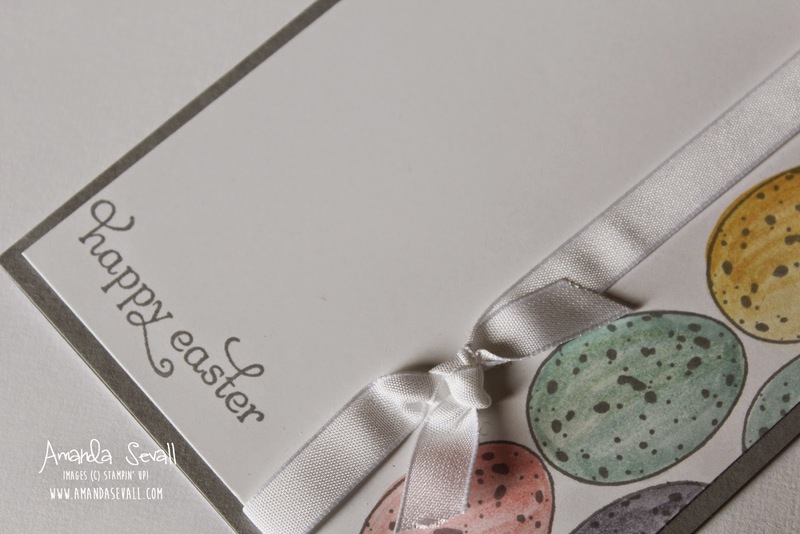 Excited this morning to show you the next card for this month's Stamp of the Month Club kit! 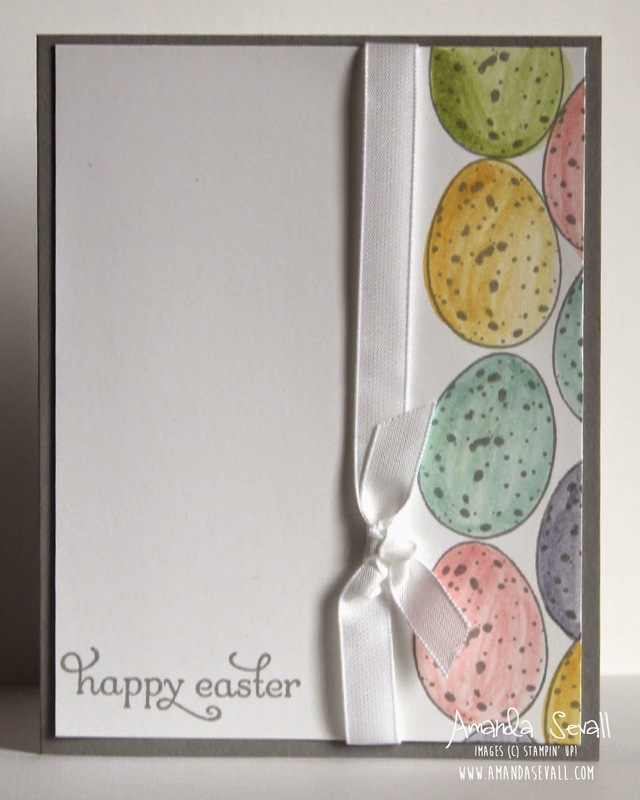 A quick and easy card that you'll love to make.... just stamp, color with a blender pen + ink and you are ready to go!